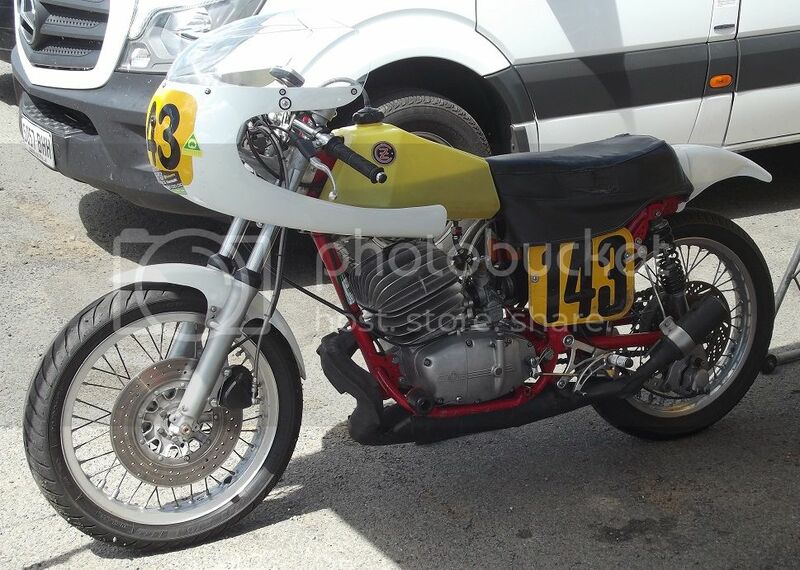 ....saw this at the Historic Road Racing Championship on the weekend....a bloke, probably in his '60s, said he'd been racing this 380 for about ten years. .....thought it might be some of your 'glass Mick, any idea what the wheels are from?....as there is no dirt track down here, I think my Mk8 would look good like that ! could find out for you Roger?